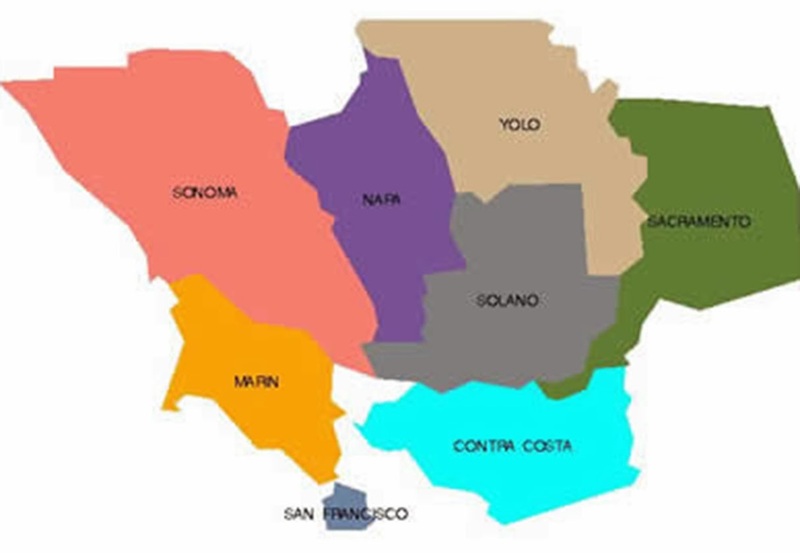 We are leaving Solano County today to look at the bridges to the south in Contra Costa County (see map below). Many of the biggest bridges cross county lines. For instance, today's Antioch Bridge (28 0009) crosses the San Joaquin River between Sacramento and Contra Costa Counties. 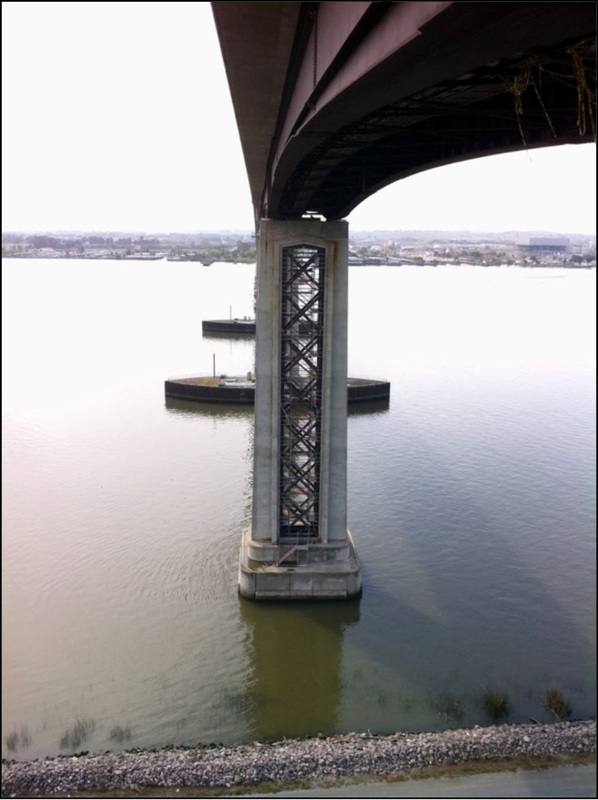 The Antioch Bridge is a toll bridge that was built in the 1970s and so it wasn't originally a part of the state legislative mandated retrofit program. Eventually Caltrans decided to analyze it, and like many other 1970 era bridges we found it was designed for too low a seismic load. The retrofit included isolation bearings between the superstructure and the substructure and cross-bracing between the columns. We'll take a closer look at this interesting bridge tomorrow. Contra Costa County, California Bridges: State Route 160 (Antioch) Bridge across the San Joaquin River (1) by Mark Yashinsky is licensed under a Creative Commons Attribution-NonCommercial-NoDerivatives 4.0 International License.